Blessingbourne Estate is Northern Ireland's premier Mountain Biking venue. There are a selection of trails for all levels of expertise. Opening Times: May - August 10am - 10pm, September - April 10am - 5pm. 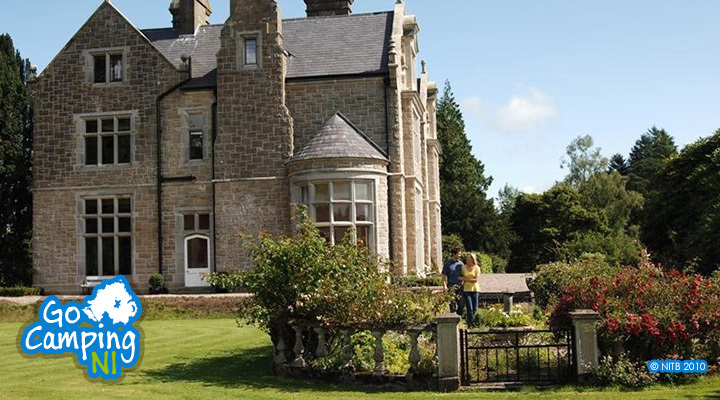 If Mountain Biking isn't your thing, why not take a guided walk around the exterior of this Victorian Manor House, learning about its past and admiring its impressive architecture. There is also a carriage & costume museum, manacured gardens, woodland walks, animal farm and lots of family fun activities. 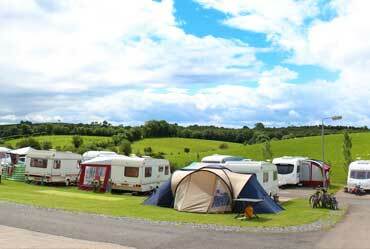 A fantastic stopover when travelling through the west of Northern Ireland. 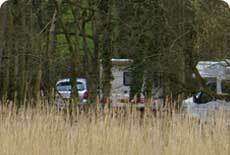 Round Lake Caravan Park is set amidst the beautiful Clogher Valley, just 15 minutes drive from Enniskillen and close to the Fermanagh Lakelands and Carelton Trail. Read More. Surrounded by beautiful countryside only a short drive from the shores of Lough Erne, Drumhoney Holiday Park offers a great base to discover the beautiful lakes of Fermanagh. Enjoy a scenic walk around the Fishing lakes while soaking in the views over the countryside. Read More. 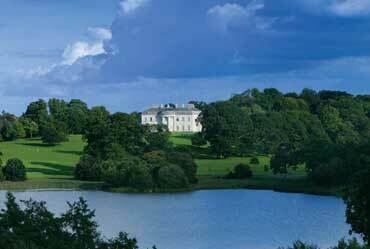 An 18th century neo-classical mansion nestled within a 1200 acre woodland. Now managed by the National Trust you can explore the House and Gardens. Read More. 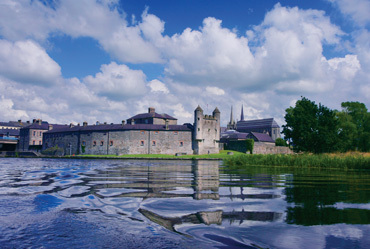 Enniskillen Castle was built in the 16th century and is now home to the Fermanagh County Museum. Read More. 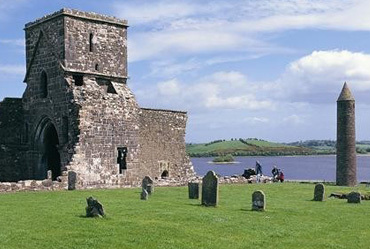 Take a ferry to Devenish Island and visit the ruins of a monastic site which dates back to the 6th century. Read More.